Welcome. The Society is home to an enthusiastic sheepdog trialling community. We have a long and proud history and are delighted to promote trialling in North Wales. Through this website you can keep up to date with all the latest Society news, results and our member’s trials diary changes. You can also follow the link to our Facebook page. 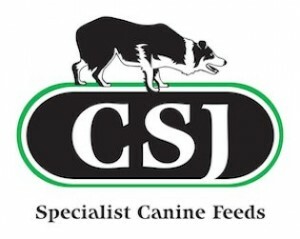 You can support our community by becoming a member of our Society and coming to compete and/or watch our sheepdog trials. Membership of the society is open to anyone in agreement with the Society’s objective “To promote and foster, within North Wales, the breeding, training and improvement of sheepdogs, thus securing the better management of sheep stock on hill and lowland farms. 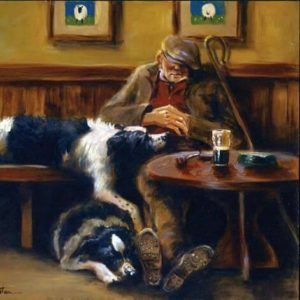 Education, meetings and trials furthers the knowledge and appreciation of sheepdogs and sheep farming”. Registered Charity number: 508432. We welcome members from all around the world. Tudalennau yn Gymraeg ar gael: gweler y fwydlen.